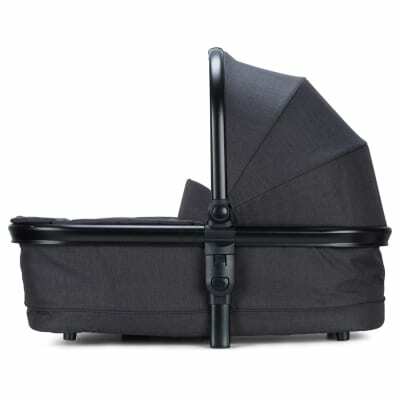 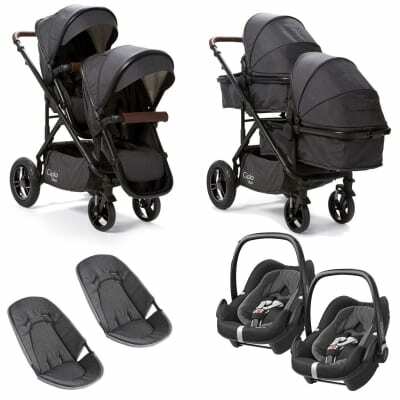 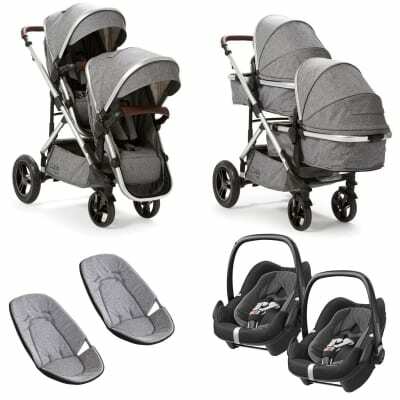 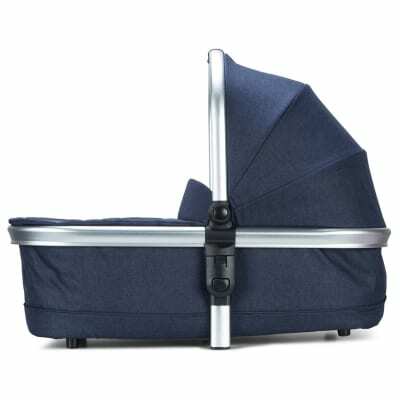 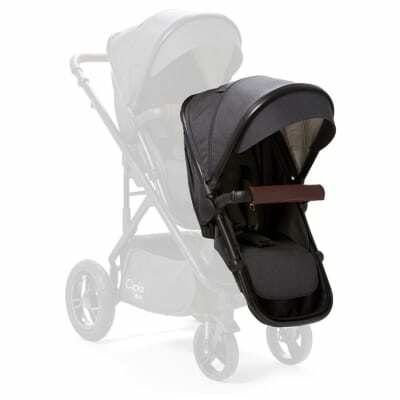 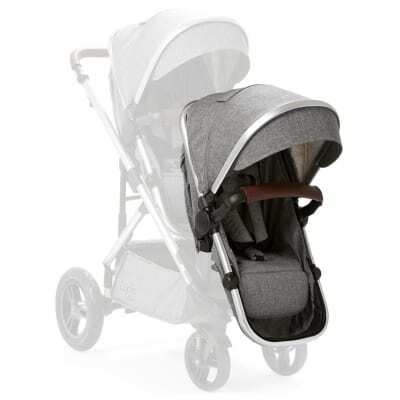 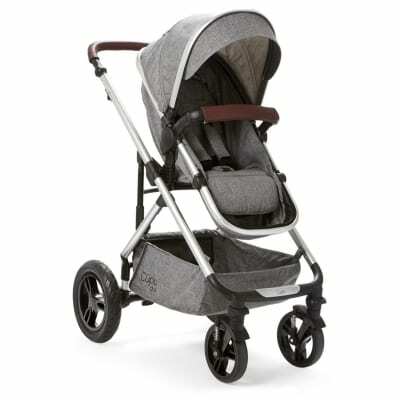 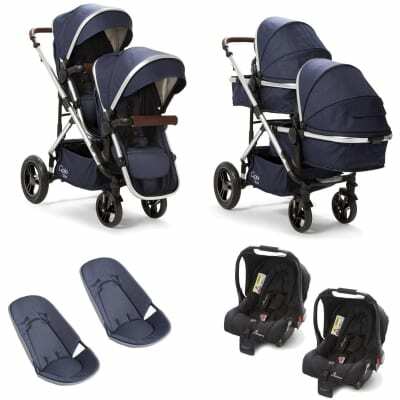 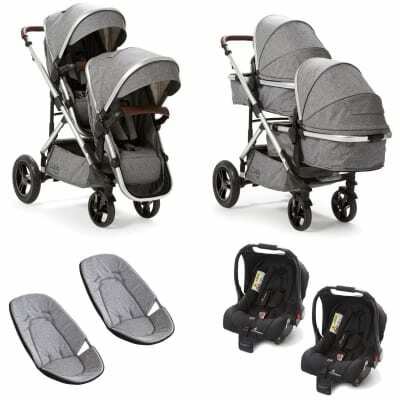 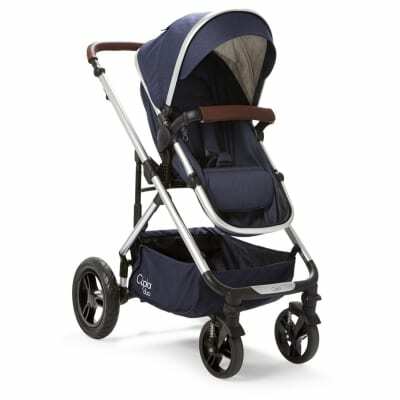 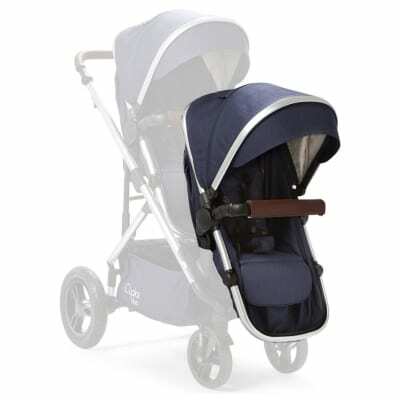 If you have been blessed to have 2 little bundle of joys then why not check our the Baby Elegance range of twin travel systems. 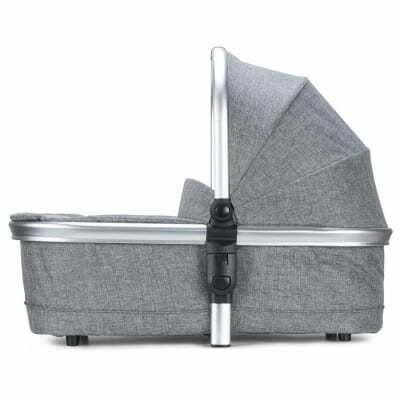 With the Cupla duo you can easily adapt the system into a huge verity of configurations to suit your lifestyle. 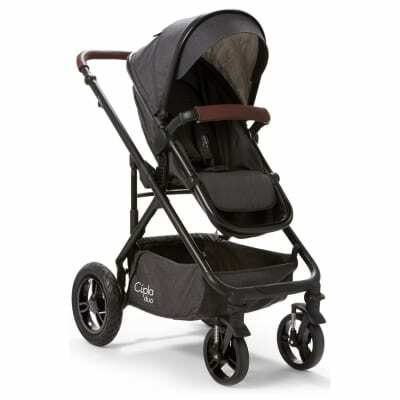 The Cupla duo is also compatible with the Baby Elegance car seats and the Maxi cosi range so you have loads of options to choose from.